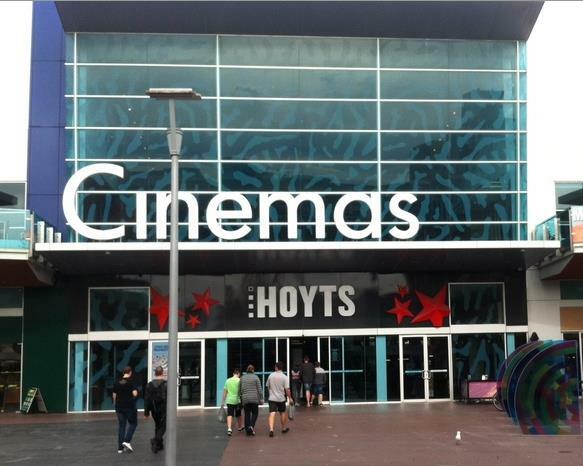 Completed in just three months, Long Contracting successfully delivered twelve new cinemas in a three step cinema staging process, maximizing the operability of the cinemas while the refurbishment works were undertaken. 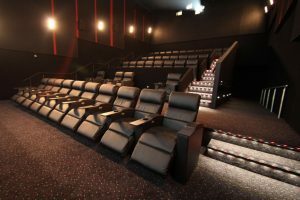 The renovation process included the demolition of the existing cinemas, new timber platforms, carpet, lux leather reclining seats and curtains. 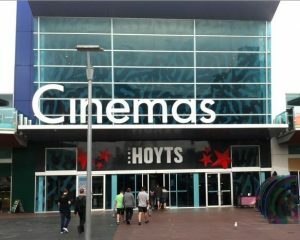 Works were also done in the cinema corridors, main foyer and bathrooms completely reinvigorating the old cinema space.